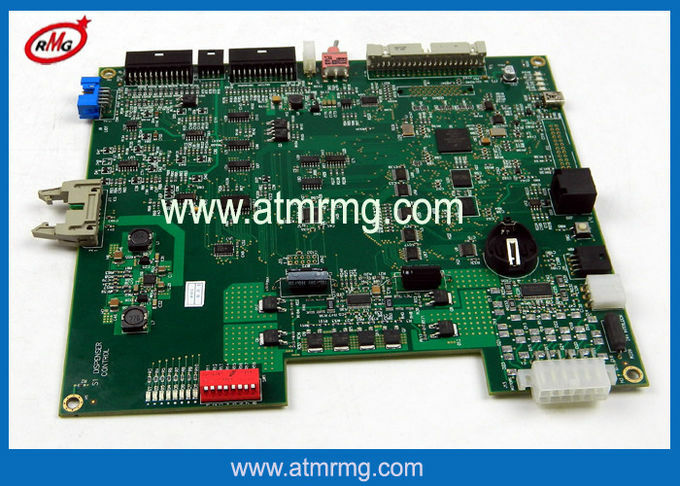 Our company specializes in ATM machine and ATM spare parts supply , ATM maintaining, ATM parts repairing as well as ATM service training. Brands including NCR, DIEBOLD, WINCOR, HITACHI, FUJITSU and so on. We are a new high-tech enterprise with a best team including Executive, research staff, sale people, service technicians. It will continues to contribute to high-quality products and services for users. With our own factory, we can supply you the most favorable price with good quality, welcome to contact us any time. Q1. What's your delivery time? A: Normally,it's 1-5 days after payment received. Q2. Is there any warrenty? Q3. Do you have factory? Q4. All of your products are New Original quality? A: No.We can provide new original, new generic, original used and original refurbish for all brands ATM.